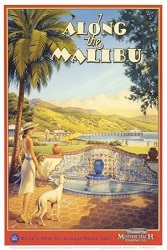 For about a century, Malibu has been the favorite beach retreat for business moguls and celebrities. Legendary landscapes, scenic beaches, and gorgeous parks makes this region a Trophy Location for wealthy celebrities and Billionaires alike. Malibu’s incredible beaches, surfing hotspots, exquisite views, Mediterranean climate and proximity to the Santa Monica Mountain National Park draw residents and visitors. However, the opportunity to mingle and network with the area’s business community could be what makes you choose to buy real estate here. 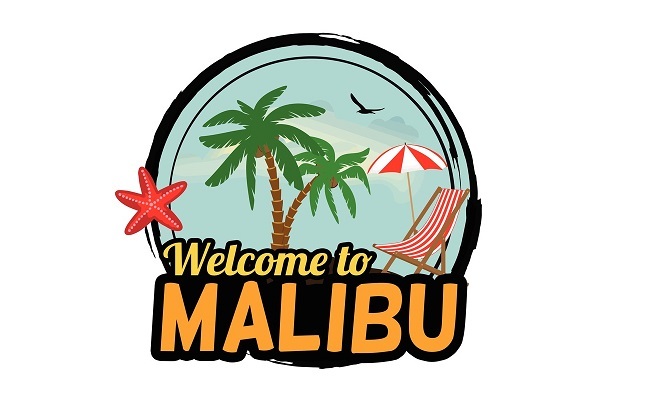 Today, Malibu’s many celebrities are joined by Fortune 500 CEOs, pop musicians, doctors, real estate investors, lawyers, and tech executives from Silicon Valley. Most homeowners here have their primary residences in Beverly Hills, Bel Air, and Brentwood. They enjoy the proximity to Los Angeles, yet their Malibu retreats give them peace when they need it. Some famous Malibu residents include Pink, Steven Spielberg, Angelina Jolie, Britney Spears, Jennifer Aniston, Valerie Bertinelli, Pierce Brosnan, Liam Hemsworth, Cindy Crawford, Bill Murray, Brad Pitt, Julia Roberts, Jim Carrey, Tom Hanks, Jimmy Kimmel, Ed Harris, Leonardo DiCaprio, Larry Ellison, and Robert Downey Jr. Okay, impressive list of wealthy people yet not all Malibu’s 113,000 residents are millionaires. Only 30% earn above $200,000 per year. 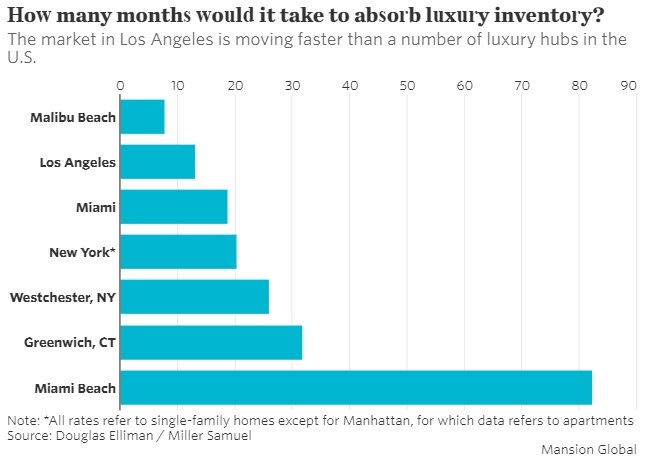 It’s the beachfront properties that are most sought by wealthy home buyers. But if you’re hoping to buy in any community here in Malibu, expect to pay from 6 to $85 million. Why not Florida, Arizona, Texas, Costa Rica, or Hawaii? Well, California has it all. And if you’ve ever driven the coast here, you know this place is unique in the world. Yes, you could be living here in luxury, hobnobbing with entertainment, sports and business celebrities. Here’s a sampling of your new lifestyle. It’s the California climate and coastal beauty that’s brought Malibu its fame, however it’s the waterfront homes that make it epic. Malibu offers 21 miles of beach on a narrow stretch of waterfront land. Buyers literally come from the 4 corners of the globe to get inspired and explore the possibilities of buying here. With an average home price pushing toward $3 million, it is the playground of the wealthy. And with only 5600 households, property here is precious hence the very high prices. 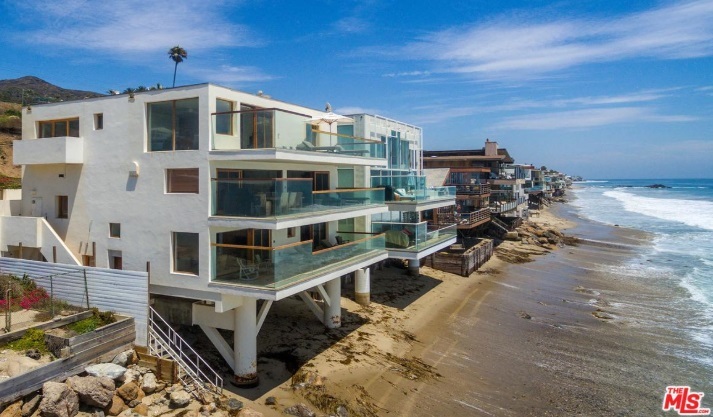 The highest priced sale in 2018 was $110 million dollars, of a home here at Carbon Beach (Billionaires Beach) in Malibu. Malibu average prices are expected to increase 4.6% in 2019. You’ll find several listings above $80 million. You’ll find Southwestern, modern, Italian Renaissance, Spanish, Colonial Revival, beach house, and other yet unnamed architectural styles based on wind, waves and sunshine. An eclectic, awe inspiring collection of compositions to suit the varied tastes of its International residents. If one picture says a thousand words then these 2 photos tell you a lot about what you’ll find in Malibu, California. The communities of Malibu Colony, Calabasas, Hidden Hills, Topanga and Bell Canyon are the most in demand with listing prices to match. Malibu real estate forecasts will mirror those of the Los Angeles Housing market. Remember that similar to Hollywood and Bel Aire, this has a very select, small group of buyers. And while some Realtors have tried to brand themselves as King of Malibu, the wealthy are no fools. 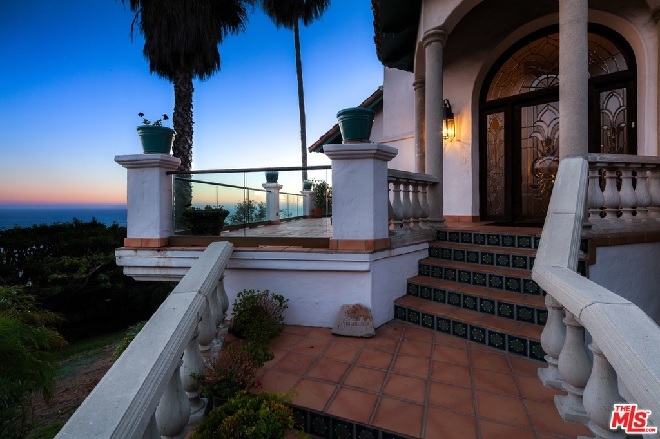 Successful Realtors in Malibu have strong presence in Malibu via Google and in the overall Los Angeles luxury homes market. They have the reach to billionaires and multi-millionaires across the world. Properties in Malibu are harder to sell and sit on the market for sale for 115 days or more. Typically homes sell for about 91% of listed price which is now at a median price of $3,495,000. Median sales prices have doubled since 2001. Total sales volume in 2018 was about $2 Billion and there was a glut of sales in the first half of 2018. It’s not just only Malibu beach homes that are in demand. 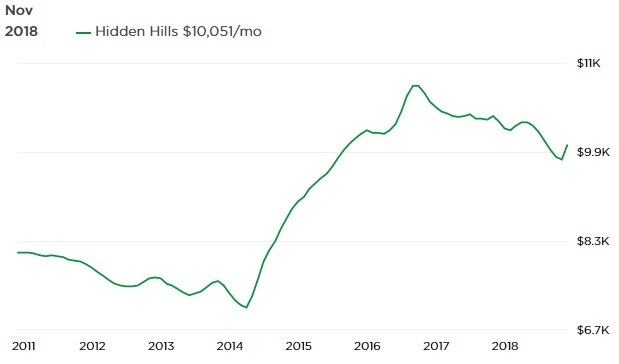 The Canyon communities of Hidden Hills, Malibu Colony, Bell Canyon, and Calabasas are above $1.5 million on average. One area said to ailing is the area of Broad Beach where homes are not keeping pace with the usual Malibu real estate. The likelihood of a Los Angeles housing crash is remote given the strength of the California economy, high demand and healthy finances of California homeowners and prospective buyers. Home prices might continue their 10% annual increase. Check out luxury estate homes for sale on Dream Homes Magazine, on Sothebys, The Agency RE , Zillow , The MLs , Realtor Chris Cortazzo’s Website, or design your own new home in Malibu with Burdge and Associates Architects.